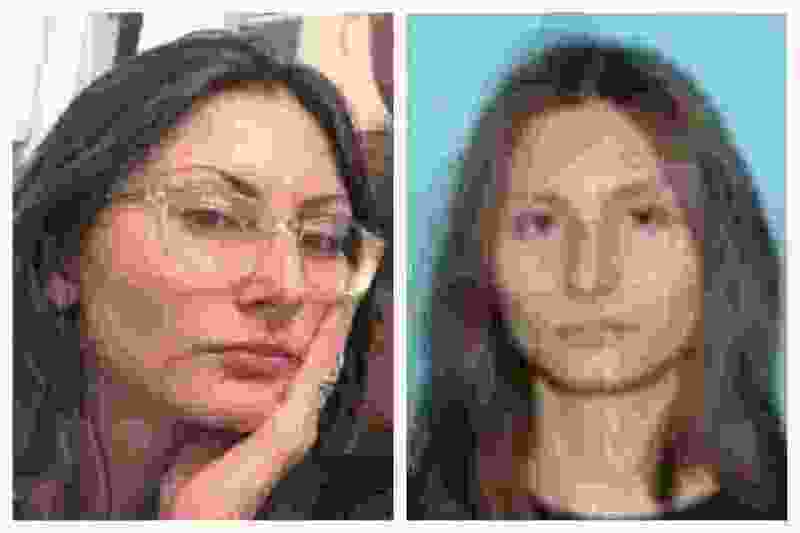 (Jefferson County Sheriff's Office via AP) This combination of undated photos released by the Jefferson County, Colo., Sheriff's Office on Tuesday, April 16, 2019 shows Sol Pais. On Tuesday authorities said they are looking for Pais, suspected of making threats on Columbine High School, just days before the 20th anniversary of a mass shooting that killed 13 people. 18-year-old Sol Pais has been found dead. Updates can be found here. Littleton, Colo. • Authorities said Tuesday they are looking for an 18-year-old woman suspected of making threats against Columbine High School, just days before the 20th anniversary of a mass shooting that killed 13 people.